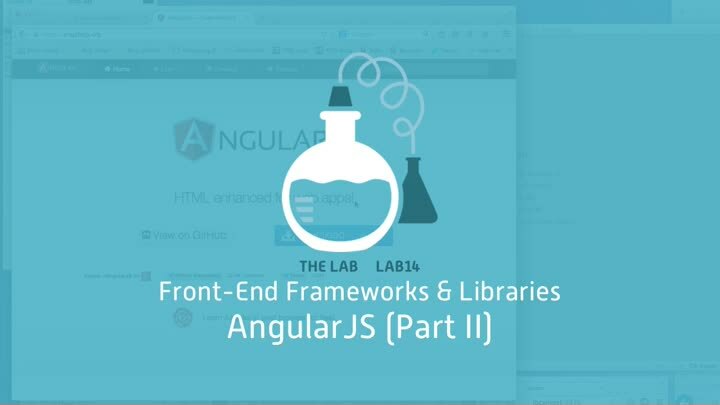 We continue our exploration of AngularJS with a look at application design and architecture. Angular assumes simple models that live in “scope” objects. Our sample application, though, has a rich domain layer based on Ward Cunningham’s CHECKS pattern language. How well does Angular handle an approach that’s outside its comfort zone? We investigate.